It was in 2010 when our Director Mr. Shivam Gosavi (Gosavi), started the journey of Ethical Hackers Club with a blog entitled How To Be Safe From Hackers & a website tips&tricks 2010. No sooner the blog was popular we started receiving the complaints related to cybercrime, cyberbullying attacks & Online harassment. Our aim was to make tech troubleshooting and solutions simpler for common people but sooner we realized the need for a cybersecurity team working from the ground level to guide people and encourage the filings of complaints related to such issues. It was then when we found India had the law's but applications of those laws were not possible due to lack of awareness about cybersecurity & IT-ACT among the officials at the general level. This is when further moved our blog from How To Be Safe From Hackers to our Trademark website Ethical Hackers Club. 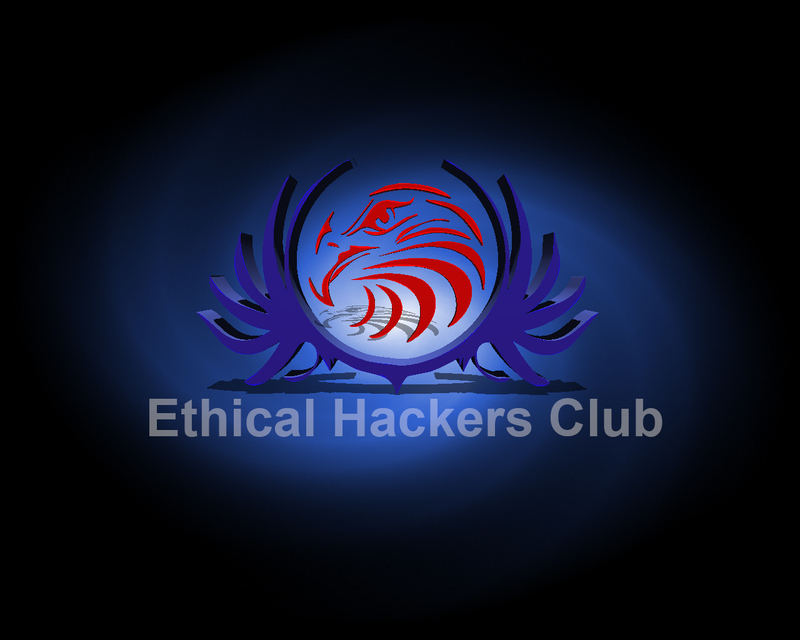 By forming a team of Ethical Hackers Club we were always motivated to work hard for providing proper guidance and support to victims and to law officials in finding perfect solutions to tackle the problems. Going ahead whit different cases we realized the lack of awareness about the use of technology and IT-Act encouraging people in the unknowing involvement of cyber-crime. It was then when Shivam realized the need for detailed cybersecurity awareness program among common people from lowest level possible. This was when he decided to form a firm naming Secret to Success & EHC whose main objective was to increase cyber intelligence in India in order to make India the cyber-clean digital nation. By the beginning of Secret to Success & EHC our team was indulged in organizing cybersecurity awareness boot-camps & Ethical Hacking Trainings from school level. It was the greatest initiative by Ethical Hackers Club to bring Cyber Security Training and Awareness programs to students at the cost of their snack. The increasing number of cases made Goswami see the need for increasing the size of the team of Ethical Hackers Club and with the aim to provide more help we made our team open for all technical professionals to join in for a cause of charity. Finally today we may say with this initiative there have been many IT professionals coming together to join EHC for a great cause of cybersecurity. 1. Dr. A.P.J Abdul Kalam. "If We Are Not Free No One Will Respect Us"
"Give Me Free Young Minds & I Will Make The World A Happy Place." It's up for an end of 2017 and finally Ethical Hackers Club and Secret to Success & EHC are happy to be the part of Chandrahas Technologies PVT. LTD and also for being an ISO 9001-2015 certified organization. While there have been many famous groups from Anonymous, legion to A.C.A.B; Ethical Hackers Club stands aside as being a group of white hat hackers & Cyber-security researchers coming together to help victims for free. Ethical Hackers Club wanted to be all Legal and it was very clear we didn't want support crime. The Ethical Hackers Club is a Trademark of Chandrahas Technologies. PVT. LTD. established to support victims of cyber crime & identity theft in resolving their issues and to increase public education and awareness of cyber security, identity theft, data breaches, scams/fraud and Privacy Protection. Passion inspires learning, decision making, creativity, relationships, and health. Ethical Hackers Club's Center for Cyber Intelligence uses the power of passion for creating a more secure, efficient and compassionate society. The Center conducts research and teaches people of all ages how to stay secure in the tech-savvy world you love. India is the country of emotions & We do this work because the well-being and sustainability of our society depend on each of us using our emotions intelligently. Know: How Ethical Hackers Club Supports Women Empowerment . To Know more about our initiatives and our team visit our site ethicalhackersclub.com. Be the part of our Committee members, Ethical Hackers Club invites Girls to take a stand against problems faced by girls online by being the part of Ethical Hackers Club's Girls Team. While the world is in the search of solutions working since 2010 Ethical Hackers Club has seen that the crowd is the best solution against cyber crime so let's get together and make India a cyber-secure nation. Be The Part of Ethical Hackers Club and Support The Open Cyber Security Support Initiative by Chandrahas Technologies .Pvt. Ltd.